Located in the heart of downtown Cancun and very close to the world class entertainment, dining, and the beautiful white sand beaches of the Caribbean Sea. LQ by La Quinta Cancun is focused in an excellence service. Guests are treated to warm hospitality and personal attention. The guest rooms offer pillowtop mattresses, a microwave, refrigerator, coffee maker, hairdryer, iron and board, in-room safe, 32" LCD TV with premium channels, iPod ready alarm clock radio, free high speed internet and free local calls. 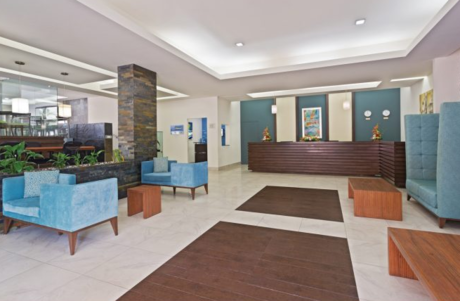 Our hotel includes a Free Traditional Breakfast, free wireless high-speed Internet access in all our public areas, 24-hour business center, a fully equipped fitness center, relaxing outdoor pool, room service and a Mexican Restaurant. 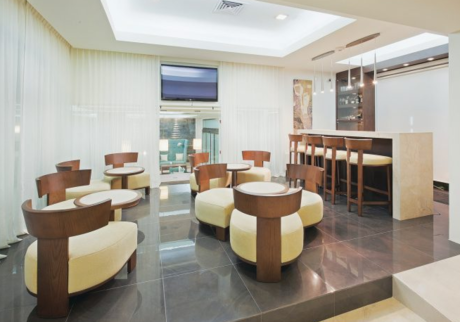 After a day of hard work enjoy your favorite drink while watching a sports game at the lobby bar. 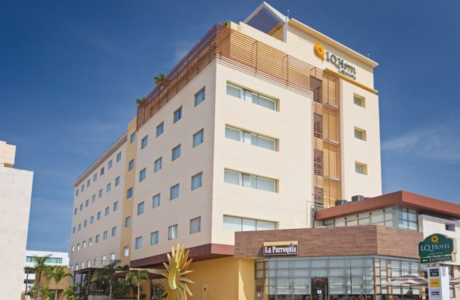 LQ Hotel By La Quinta Cancun is the perfect CANCUN lodging choice for your trip to Mexico. With numerous amenities for guests such as room service, car rental, free full breakfast buffet, you will wake up at LQ Hotel By La Quinta Cancun feeling invigorated every day for your time in CANCUN. 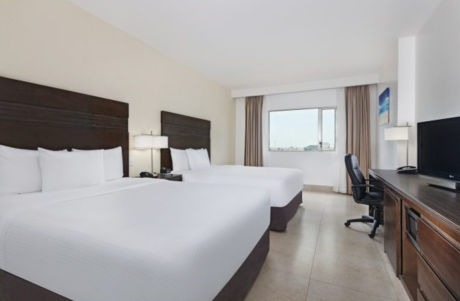 Don’t let this amazing reservation opportunity pass you by, book your stay at LQ Hotel By La Quinta Cancun today to make the most of your time in CANCUN, Mexico.